More than two decades ago, One Negros Island Region was conceived and now it is being hatched, a dream come true by the virtue of EO 183. 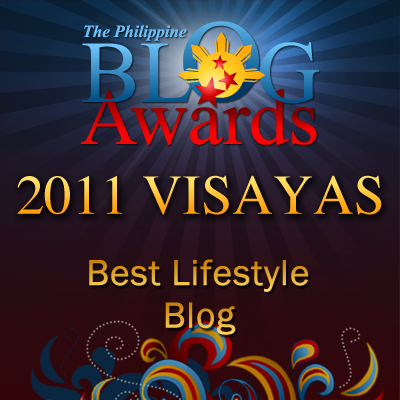 "The One Island Region is one way we have fulfilled this promise to our countrymen. This is not just the union of cities, municipalities, and barangays; it is also the union of our dreams. And through your continued trust, we will together realize a safer, more prosperous, and more peaceful One Negros Island Region," said Secretary of Interior and Local Government Manuel Mar Roxas in a statement. Secretary Roxas is expressing his thanks to Negros Occidental Governor and RDC-6 Chairman Alfredo Marañon Jr., Negros Oriental governor Roel Degamo, and the rest of Negros officials who are instrumental on working with the Implementing Rules and Regulations for full execution of this Order. The existing administrative regions in the Philippines would have another one as the President recently approved an Order of creating a Negros Island Region (NIR). As of June 2010, the Philippines has 17 administrative regions. And with recent creation of Negros Island Region, there will be 18 regions in the country now. President Benigno S. Aquino signed Executive Order No. 183, creating a Negros Island Region on May 29,, 2015. 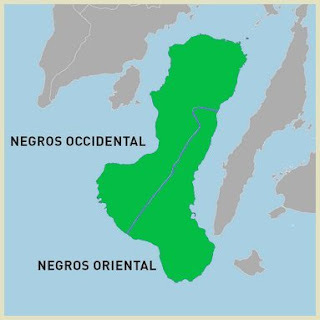 The Negros Island Region (NIR) is composed of Negros Oriental and Negros Occidental. The NIR councils are as follows Negros Island Development Council, Negros Island Peace and Order Council, and Negros Island DRRM Council. This Order shall immediately take effect when it is published in a newspape of general circulation. 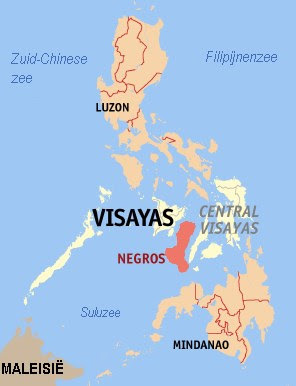 Negros has two provinces: Negros Occidental, part of the Western Visayas region and Negros Oriental in the Central Visayas region. The Island has a mountain range, Mt. Canlaon in the center that divides the island. Those who live in the western part (Occidental) are the Ilonggo or Hiligaynon-speaking Negrenses. Those who live at the eastern portion (Oriental) are Cebuano-speaking people. Negros island has 19 cities (18 component cities and 1 highly urbanized city) and 38 municipalities. Bacolod is the capital city in Negros Occidental and Dumaguete in Negros Oriental. I think it would be best to pool your orders when needed. You can also have a pacer that can help you manage the distance. Very interesting. I'm just curious though why they didn't opt to just include the entire Negros Island in one of the nearby regions. If I remember it right, there are two regions on either side of the island. It's almost like the entire island is being isolated. I guess the government has their own reasons for choosing this option. I had a hard time memorizing the different regions when I was still studying. And now, there are new additions already. Really, economical and nice to unite these two areas for unification of Negros. Well, development will follow through when time comes. I think this really can strengthen the region on its own and also give them greater autonomy. this is a good move by the government, uniting both provinces. this should be very beneficial for both parties.